Tia Thompson, a 32-year-old transgender woman who lives in Hawaii, has been approved to compete in the women’s division of USA Volleyball. According to local NBC affiliate KHNL, Thompson’s approval came through in January. Earlier this month, she competed in her first USAV-sanctioned women’s event, the 60th Annual Haili Volleyball Tournament on Hawaii’s Big Island, with her team, the Hawaii Titahz. 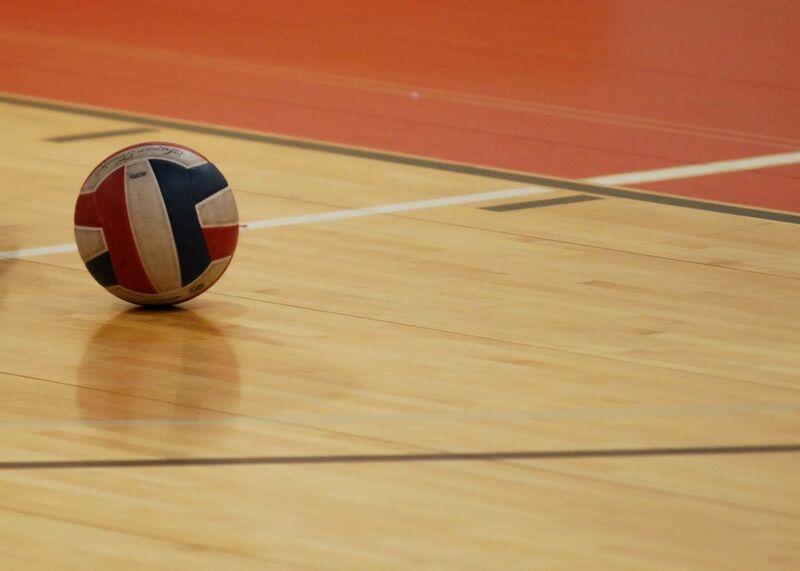 In order to compete in USAV-sanctioned women’s tournaments, transgender women must have “female” marked on their identification documents and they must have been under hormone therapy for at least one year. “It took me three years to finally get approved with all the transitioning and hormone therapy and submitting all my paperwork to the gender committee,” she told KHNL. In the past, Thompson has competed in non-USAV-sanctioned tournaments, like the Sin City Shootout in Las Vegas. She also previously played in men’s volleyball tournaments.